Different automatic programming systems have been developed to handle several welding processes. 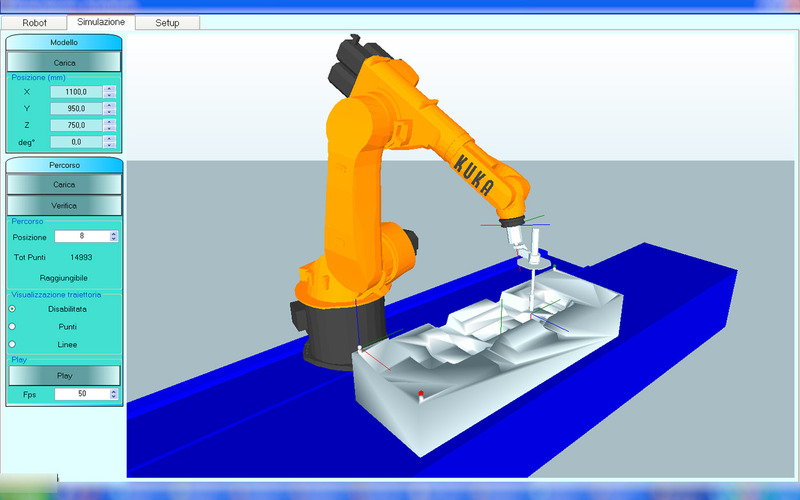 As an example WeldX generates a welding program to repair a mould starting from a model and a CNC path. WeldX sends programs to robot through an Ethernet connection. At any time it is possible to suspend the job to verify the quality of welding and if necessary to adjust parameters. Other systems are running to join structural elements, wire weld fire doors, laser weld appliances.